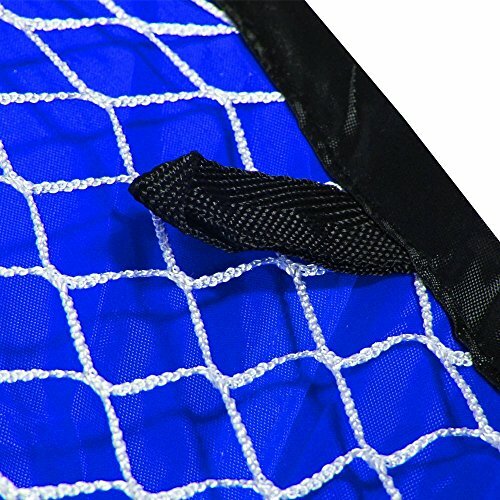 Pair of ultra-portable goals (pack of 2) for training and small-sided games. No assembly required, Pop-up design, just take out of carry bag and unfold to open. 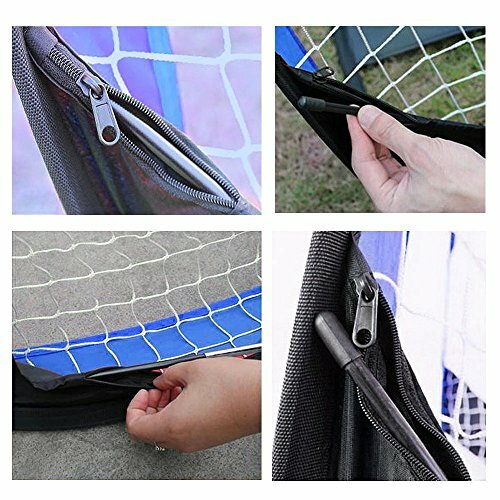 Once done, simply twist/fold and put back into 1 inch flat round carry bag.The GreEco Pop up goal is the easiest goal to get playing soccer quick - Enjoy soccer practice in any place & any time! 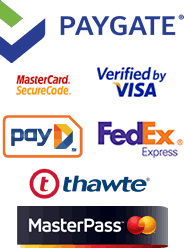 Durable & well made -- It is made from reinforced oxford fabric & professional firm net (square 2x2 inch net), high tensile solid spring wire and extra solid fibre glass poles supported. 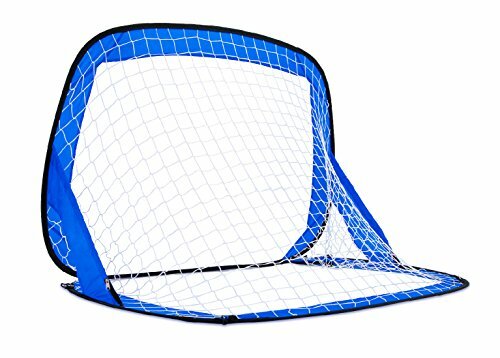 When shopping around for a pop up goals, note that what many other brands goals are flimsy polyester fabric & cheap net and thin poles, indicative of inferior quality. Attached anchoring stakes are included for the best stability on grass. Will make a perfect gift for any soccer coach, soccer mom or anyone interested in playing Soccer. The GreEco Pop up goal is the easiest goal to get playing soccer quick - Enjoy soccer practice in any place & any time! 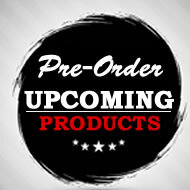 It is the easiest goal to assemble with its pop-up mechanism. Instantly play a game, run a training session or work on your individual skills with a pair of GreEco pop up soccer goals. Attached stronger metal pegs are included for the best stability on grass. 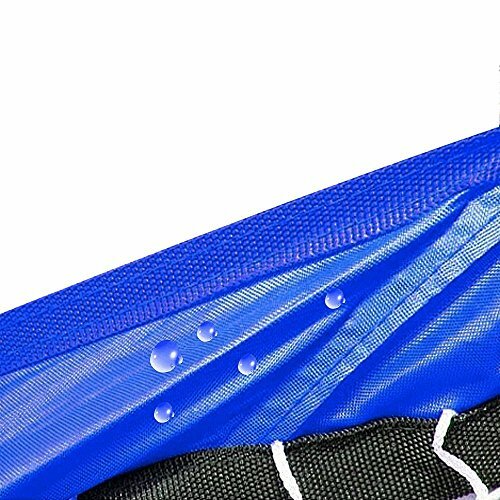 It is made from reinforced oxford fabric & professional firm net (square 2x2 inch net), high tensile solid spring wire and extra solid fibreglass poles supported. When shopping around for a pop up goals, note that what many other brands goals are flimsy polyester fabric & cheap net and thin poles, indicative of inferior quality. 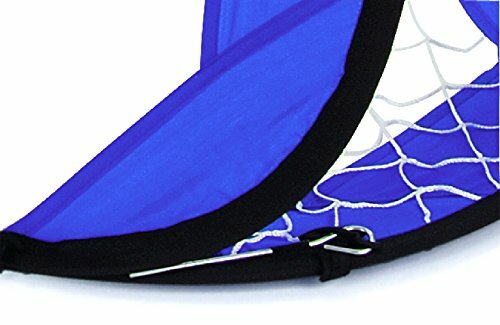 * The goals are convenient,take-anywhere pop-up design, enjoy soccer practice in any place & any time! 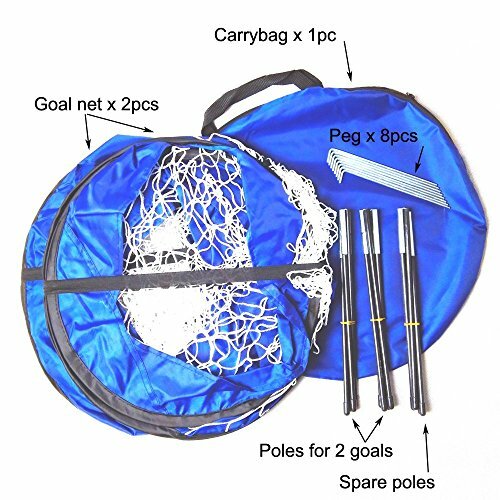 Once you're done with your practice, with its twist setup, the goals can be folded/collapsed flat and store in the included carry bag, they are fold down to a 1-inch flat round bag, making them compact and easy to carry and store! 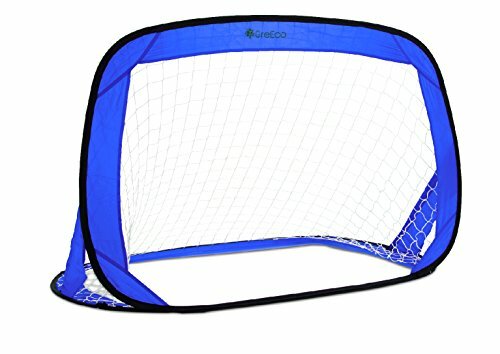 Like all GreEco products, GreEco Pop Up Soccer Goal comes with a 100% manufacturers warranty. Children under 3 years should be under direct supervision of an adult.